When Hurricane Katrina hit, 80 percent of New Orleans went under water—a city home to more than 400,000 people at the time. Swarms of displaced residents sought refuge in the Superdome and later FEMA trailers where some residents lived for years. This natural disaster was one of the worst in history. 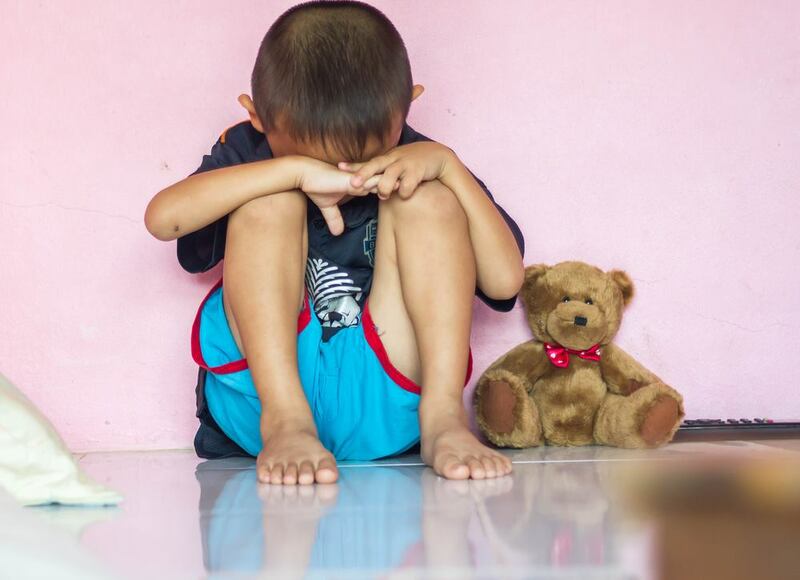 Displacement, even temporary, causes stress for an entire family, but it hits children the hardest. 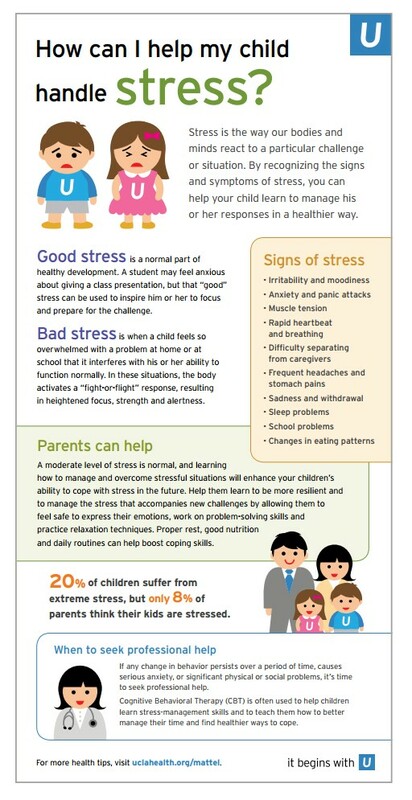 Following are signs of stress and methods to cope, including getting back into the routine of school. Signs of stress come in various forms. For younger kids, crying, an upset stomach, bed-wetting, thumb sucking and mood fluctuations are common indicators. 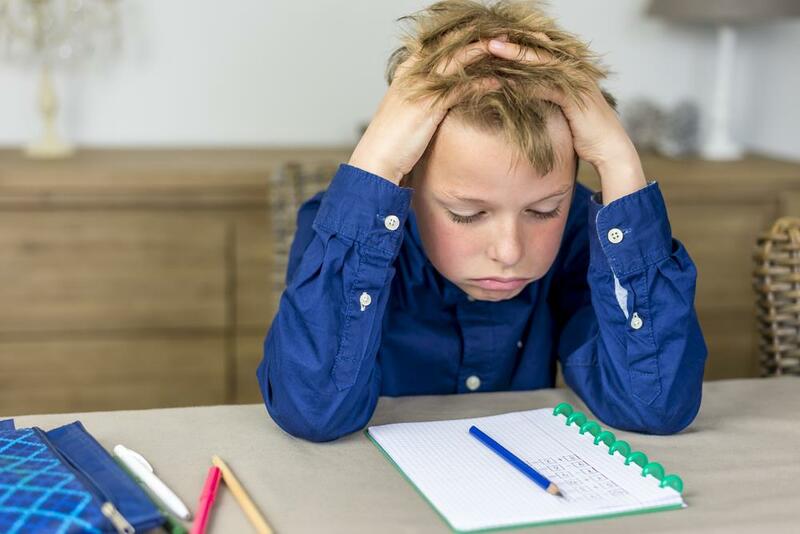 For the middle-school aged children, the same anxiety can occur, along with other symptoms like irritability, anger, overeating or loss of appetite, vomiting, nausea, headaches, nightmares, nail biting and avoidance of the problem by distancing themselves. For teens, they’ll be susceptible to seek comfort in drugs and alcohol to cope with pain. Stress during a crisis is inevitable, but there are a number of ways to alleviate it. Talk to your children. Ask questions and provide answers, because the child does not know what’s going on. 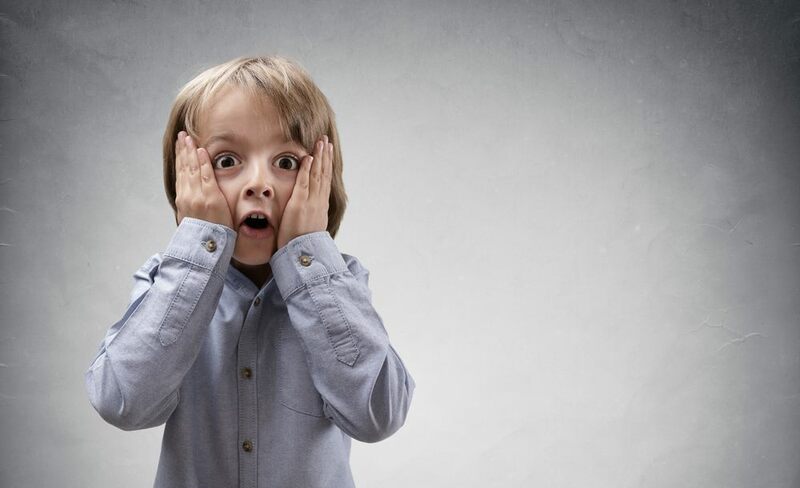 Assure young kids that it’s OK to cry and find out what their fears are. Avoid news coverage on TV, as the media replays violent and horrific incidences nonstop, which can be scarring. Use positive thinking and remain in control—you’re the adult. What’s worse than going through a survival situation? Roughing it alone. So stay positive if your family is safe and together. It’s also important to get back into a routine as quickly as possible. During times of crisis, it’s healthy to remain as close to a normal routine as you can … and that includes schooling. Regardless of where you’re living, you should have materials on-hand to home school your children. That way, they’ll be mentally prepared to return to school and won’t fall too far behind. You can use the textbooks or reading materials that the children already have and pick up where they left off at school, or pack workbooks and reading materials for their appropriate grade level. If you’re home schooling for extended periods of time, be sure you know your state’s home schooling laws. People are driven to seek pleasure and avoid pain. So say the psychologists who follow the theories of Freud. In contrast to the Freudians are the Behaviorists. They believe that people act according to rewards and punishments. If a behavior is rewarded, it tends to be repeated; if punished or not rewarded, it usually is not repeated. While appreciating the merit of these two theories, my experience as a psychologist suggests another perspective on what motivates us. Yes, we do seek pleasure (or rewards) and avoid pain (or punishment), but there is perhaps another, even stronger, motive behind our actions. Perhaps what really motivates us the most is the desire for the security provided by the familiar. The father of American psychology, William James, wrote that “Habit is the great flywheel of society.” James believed that habit—the familiar routine of our daily lives—is what holds society together and keeps us going. There is a certain comfort in the familiar. It provides a sense of security, control, comfort and safety. The “sameness” of our day minimizes the disruptions that can tax our ability to cope. The familiar routine helps us achieve and maintain a certain homeostasis or balance both physically and emotionally, within ourselves. We do not want “surprises” that throw us off. Change challenges us. Change—even positive change—produces stress. Our bodies and minds are called to adapt to a new situation. The greater the change, the more of a challenge to regain our homeostatic balance. Major changes produce what I term a “crisis of change.” Calamities, whether natural or manmade, change our lives. The expression “everything changed after 9/11” illustrates the long lasting effect of one devastating crisis. One of the best ways of regaining your homeostatic equilibrium after a crisis is to return to your normal routine as soon as possible. Even if circumstances prevent a full return, the closer to the familiar you can get, the better. The structure provided by the return to the familiar routine will facilitate recovery from the crisis. Quite simply, the more control you can establish over your external situation by returning to your normal routine, the more in control you will feel. And, the more in-control you feel, the faster and better you will recover, survive and overcome the crisis. A natural disaster isn’t forever, so rest assured that your life will go back to normal. And make it as normal as you can as fast as you can … from personal items of comfort to schooling for your child.